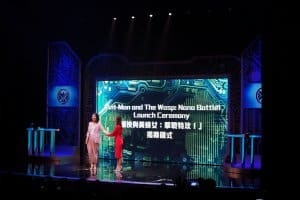 Hong Kong Disneyland has celebrated the launch of Ant-Man and the Wasp: Nano Battle! 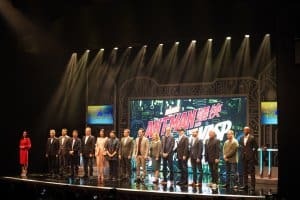 with a star-studded launch ceremony. 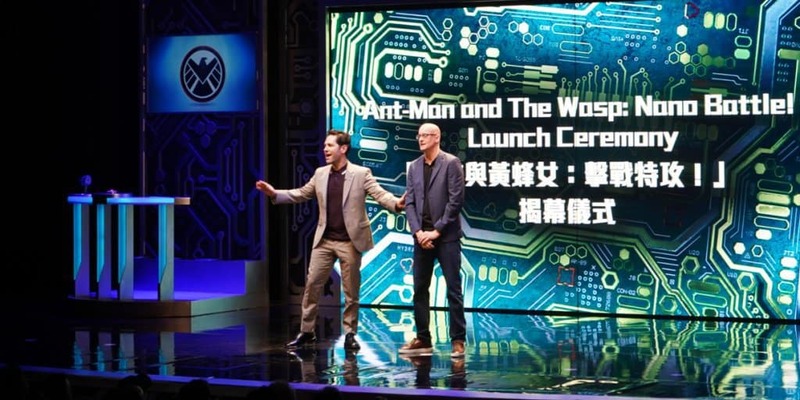 Ant-Man himself, Paul Rudd, along with Ant-Man and the Wasp Director, Payton Reed, and Marvel Studios Boss, Kevin Feige were all in Hong Kong to celebrate the attraction’s debut. 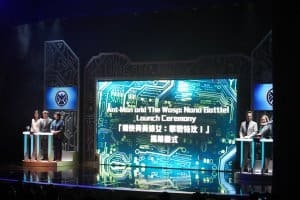 The ceremony was hosted by Scarlett Wong and included an interview with actor Jessica Hsuan, and speeches by Hong Kong Disneyland Managing Director, Stephanie Young, and the Hong Kong Financial Secretary, Paul Chan. 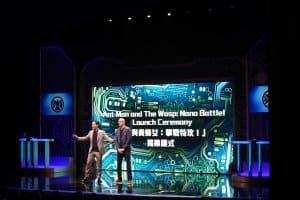 At the climax of the ceremony Paul Rudd, Peyton Reed, Stephanie Young, Jessica Hsuan, Paul Chen, and Permanent Secretary for Commerce and Economic Development, Eliza Lee, did the honours of officially launching Ant-Man and the Wasp: Nano Battle! 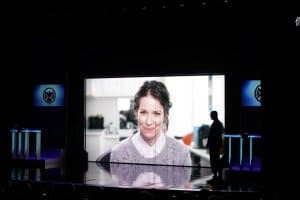 Evangeline Lilly, Wasp in the movies and ride, could not be at the ceremony, but did appear in a short video message. 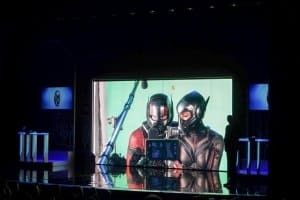 Ant-Man and the Wasp: Nano Battle! 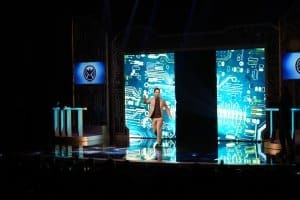 opens to the public on Sunday, March 31, 2019. 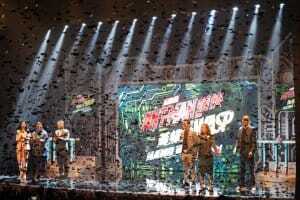 Check out our previous article for more details on the attraction and its story. 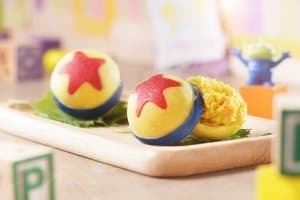 Planning your trip to Hong Kong Disneyland? 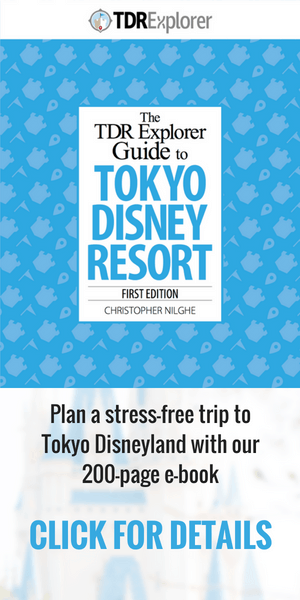 Read our Ultimate Guide to Hong Kong Disneyland to learn everything you need before your trip. Including discount park tickets, where to eat, where to stay, and what wifi and SIM Card to get. 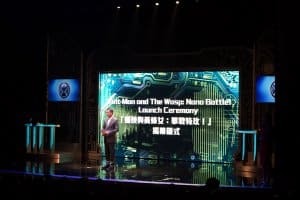 I love the attractions, parades and food at the Disney Parks in Asia, but most of all there's nothing like being magically transported to a different place and time. It's difficult to pick my favorite Disney attraction, but it's Sindbad, it's obviously Sindbad.